Building New Homes in Pasco County, New Port Richey New Homes, Zephyrhills New Homes, Dade City New Homes, Port Richey New Homes. Recently, my husband and I began to visit model homes with the intention of building our new home in Hernando County within the next few years. When we came upon Bozzi Builders, we immediately felt comfortable with the Bozzi family and their staff at the model center. It was then that we knew we wanted to do business with Bozzi Builders. What started out as a business relationship, has flourished into a close, personal friendship with the Bozzi family. They have continuously been generous with their time, and have displayed nothing less than the utmost professionalism, while building our home. Pasco County Florida has an estimated population of approximately 389,776 and continues to grow. 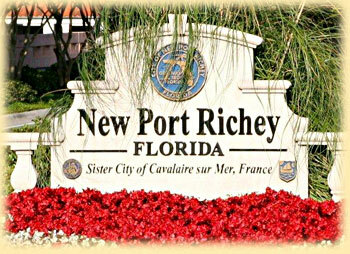 Cities include: New Port Richey with a population of 16,334; Zephyrhills, population 11,828; Dade City, population 6,615; and Port Richey, which has 3,167 residents. 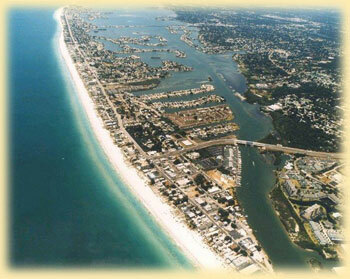 Pasco County is located on the west coast of Florida, just north of Tampa, Clearwater and St. Petersburg. Pasco County is only minutes away from Walt Disney World, Busch Gardens, Sea World and Universal Studios. A new home in Pasco County offers mild winters. The January temperatures in Pasco County range in the 60's and summertime hovers near 90 degrees, but with breezes off the Gulf of Mexico, it feels cooler. Pasco County was created from a part of Hernando County in 1887. The name honors Florida’s United States Senator, Samuel Pasco. The county's first courthouse was completed on January 3, 1910 and it recently underwent a $2.3 million renovation effort to restore it to its original glory. 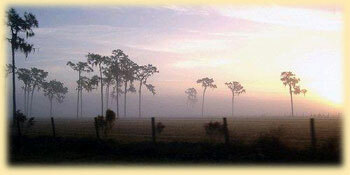 Pasco County offers a unique blend of nature, wildlife, winding rivers and wetlands, all waiting to be explored. The shady, slow-moving rivers, natural springs, beach shoreline and moss-draped oaks lend themselves to great bird watching, horseback riding and hiking expeditions. 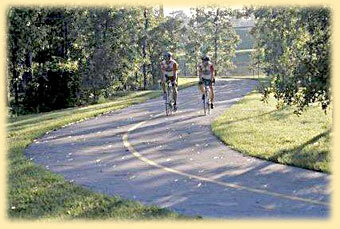 One of the best ways to explore Pasco County is to take a stroll or bike ride along the Suncoast Trail. Or take a hike on a number of trails throughout Pasco County including Withlacoochee River Park. Take a ride back in time on The Dade City Trolley Tour, or walking tours through New Port Richey and Zephyrhills. Celebrate Pasco Counties cultural diversity and experience Florida’s agricultural citrus history at the Citrus History Museum. And with 20 miles of shoreline and many lakes and rivers, fishing in Pasco County is as popular as ever. Spend the morning fishing or charter a trip where everything has been taken care of, including tackle, bait and licensing. Pasco County is home to many fresh and saltwater species of fish including: largemouth bass, catfish, Spanish mackerel, snook, tarpon, cobia, trout, redfish, and grouper. 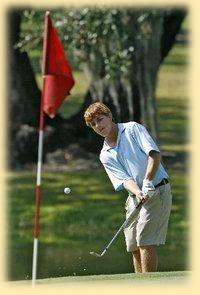 Other activities include enjoying a game of golf at Lake Jovita or Saddlebrook Resort. Leading tennis magazines have rated Saddlebrook as one of the top resorts in the USA. 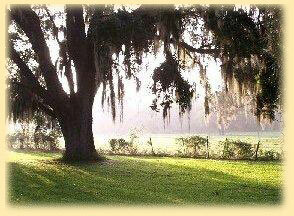 Pasco County boasts more than 30 eco-friendly parks and preserves scattered throughout the county. At Sims Park, you can bask in the sunshine on one of the many benches along the river and bird watch. Perhaps you may even see a gentle manatee. The Withlacoochee River Park offers hiking trails, a fishing dock, picnic shelters and playgrounds and a canoe launch. Pasco County’s only state park, Werner-Boyce Salt Springs State Park, is brand new and open for public enjoyment. The James E. Grey Preserve offers 50 acre of wetlands and 30 aces of uplands with an exceptional array of wildlife on a prehistoric hunting camp settled by native American Indians. Pasco County's coast also offers some of the best diving in Florida. From 10 to 35 miles offshore, at depths of 20 to 90 feet, divers can observe numerous fish species in all colors, shapes and sizes and explore diverse sunken treasures. For more information on building your new home in Pasco County Florida, please contact Bozzi Builders today! ©2015 - 2019, Bozzi Builders®. All rights reserved Reproduction in whole or in part without permission is prohibited.